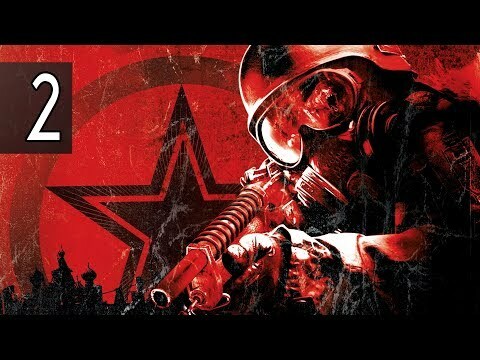 Metro 2033 Redux is the definitive version of the cult classic Metro 2033, rebuilt in the latest iteration of the 4A Engine. The game has been transformed with updated lighting, physics, and dynamic weather effects. This guide is currently in-progress. It was last updated on March 4, 2018.